Growing up here in sunny St. Petersburg, Florida was certainly a treat. I was lucky enough to live on the west side of town, near park street and Abercrombie Park, just south of the Garden Drive-In. When I was 11 years old, another Michael moved into our neighborhood, and soon we were best of friends. Our neighborhood was filled with several families, so we always had plenty of playmates, for hide and go seek freeze-tag, kickball, Frisbee, soccer, tree climbing and lots and lots of bike riding. Mike was older and stronger and fell into the role of big brother and friend. We spent a ton of time together, certainly some of the best years of our lives. Fast Forward to tonight, as we celebrate with Friends Family and Fire! 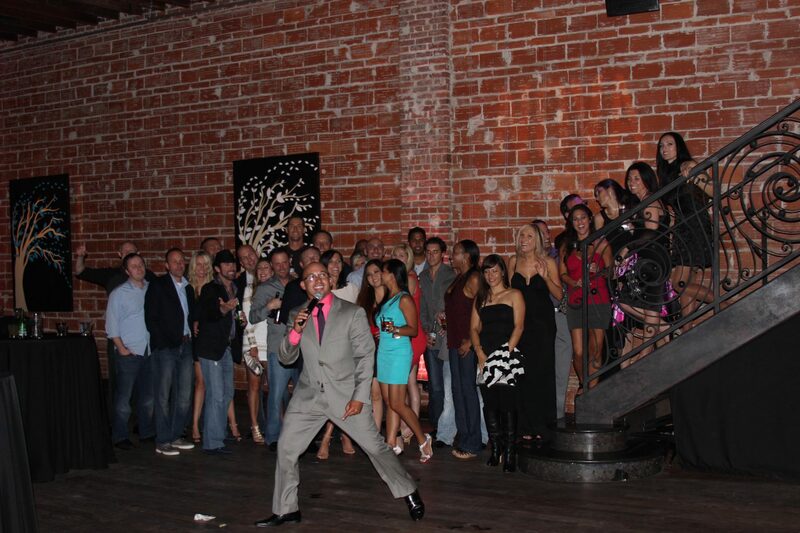 A Moulin Rouge inspired 50th Birthday Celebration was held on October 28, 2015 here at modernized historic venue NOVA 535 in beautiful downtown St. Petersburg, Florida. My long-time friend from the University of South Florida MBA program Olivier was approaching the big 50 and something proper needed to be done about it. He spends several months a year here in sunny St. Pete, “getting away” from his amazing home in the south of France. Olivier is a warm, friendly, worldly guy, traveling all over the globe, enjoying new people, places and experiences, always with a big smile on his face. Well for his 50th, we wanted to ensure that he was smiling from ear to ear, especially as Olivier made some pretty specific “suggestions’ as to how he wanted the night to go. Join us at NOVA 535 Thursday night April 2, 2015 for April Birthday Foolery where 4 and 7 makes 50. Huh? 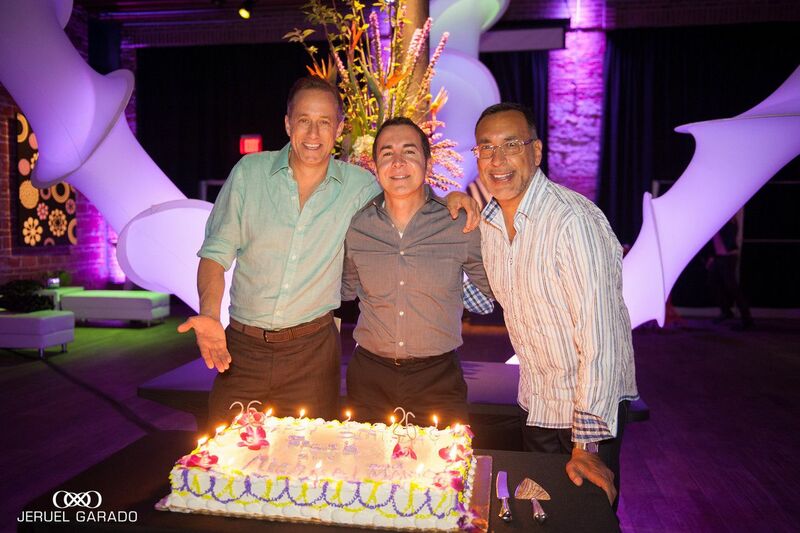 Well in 2015, NOVA 535 Unique Event Space turns 7, founder Michael S. Novilla turns 47 and fellow April Fool Mario Defreitas turns the big 50. So we’re Fooling around a bit to grab your attention and inviting you to our annual April Birthday Foolery! 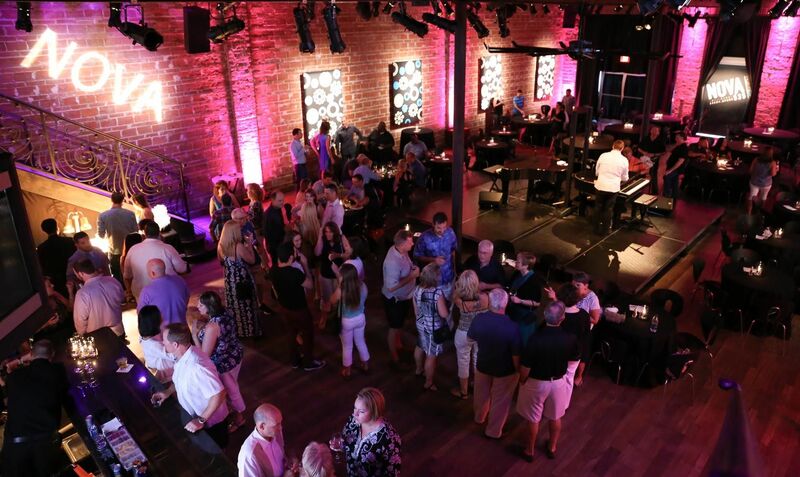 We’re combining forces with the weekly Entrepreneur Social Club group that meets at NOVA 535 every Thursday plus the monthly Tampa Bay Business Makers combining it all into one grande 100% Social (subtle way of saying party) Evening! Are you a fellow April Baby? Bring your valid ID and get your first drink on us! FOOLERY: Special entertainment, surprises and more to be announced! Save the Date Thursday April 2nd 2015 and get a-head of the game! Ten minutes into our first meeting, I knew this was going to be another epic NOVA 535 party! Jeanne was so laid back and easy to work with, a perfect client. A decision maker, who knows how to throw a great party, has the budget to produce it properly yet isn’t spending money on anything frivolous. Her concern is throwing her hubby Kevin an EPIC 50th! And that ladies and gentlemen, she did – Dueling Pianos during Kevin’s 50th Birthday Party! Carolina Quinceañera was held on Wednesday August 6th 2014 at NOVA 535 Unique Event Space in beautiful downtown St. Pete, Florida. I LOVE DTSP. Carolina, her mom Yohanis and their entire family were a delight to work with. They wanted the grand NOVA 535 experience and discovered that weeknights were a great value, so they picked an available Wednesday in August, while school was out, and we began planning for our Carolina Quinceañera. 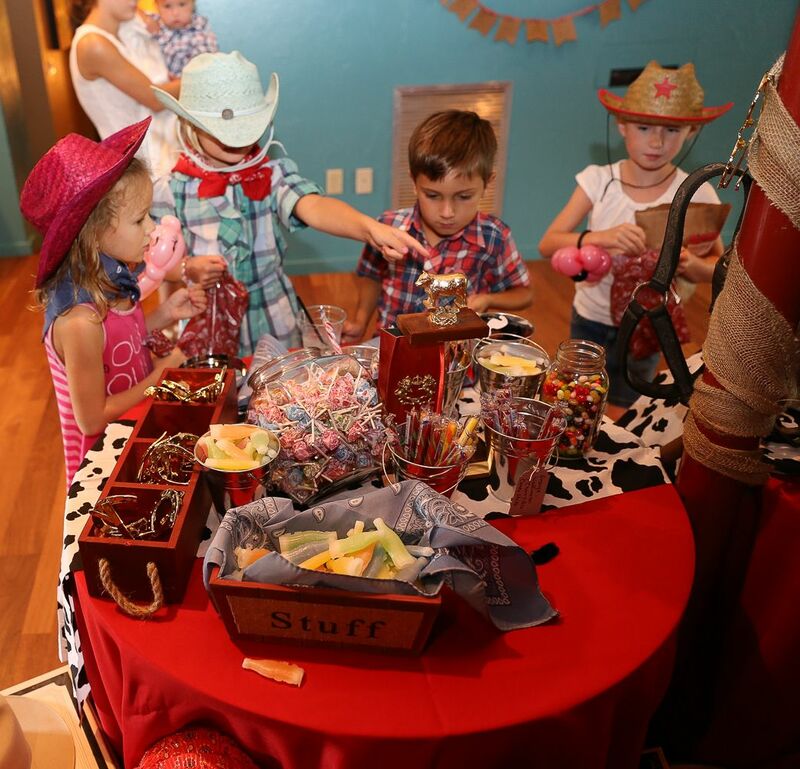 So when business owner (You Fit) and fellow Entrepreneur Christy Stross called again, for her older son Kevlar’s 5th Birthday party, I knew it’d be amazing. We hosted her and hubby Jason’s one year old son ‘s birthday here in February 2014. They are both typical Entrepreneurial business owners, as in they are eager to help, warm and welcoming, they are genuine and a lot of fun to be around. So of course they have a ton of friends to celebrate with. And once people experience the NOVA way, they wanna come back, so here we are again! Of course personal assistant extraordinaire Jessica was everywhere, making the magic happen. During our annual Birthday Party! This year on March 28, 2014, fellow aries Frank Clemente, founder of CONCEPTBAIT, the regions top event design company, along with my long time pal Mario DeFreitas, a fellow April Fools baby (like me!) joined in to celebrate our collective birthdays!! Join me, Frank Clemente and his incredibly talented and FUN team CONCEPTBAIT here at NOVA to celebrate our collective birthdays, along with our good friend Mario DeFreitas: NOVA turns 6, I turn 46 and Frank and Mario are finally old enough to have a drink ;-). We have a BUNCH of SURPRISES during NOVA CON When Birthdays Collide, including our guest DJ along with delicious appetizers, our full cash bar, free valet parking plus several LIVE PERFORMANCES throughout the evening, by… well you’ll have to be here to see and enjoy. Remember, what happens at NOVA stays at NOVA. See you all on Friday night, March 28, 2014!